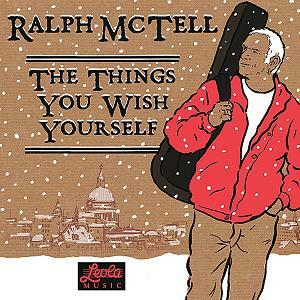 Ralph McTell Song List: "First and Last Songs"
Ralph McTell UK Discography: "Trackin' Back"
Ralph McTell International Discography: "Further by the Day"
Treble CD of readings from Ralph's autobiography and the songs they inspired. Digital download. A tribute to Bob Dylan on his 70th birthday. CD. 'Back to the roots for two Croydon boys who only ever wanted to be Woody Guthrie or Jack Kerouac'. CD. 'Following on from the success of 'About Time' Wizz and Ralph... thought they should make another one before it's too late'. Digital download. Recorded at the Rose Garden, Coblence, Germany. Titles on singles and EPs. Collaborations with other artistes, including benefit and tribute albums. 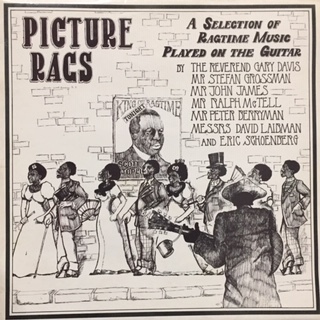 Ralph's contributions to other artistes' recordings. 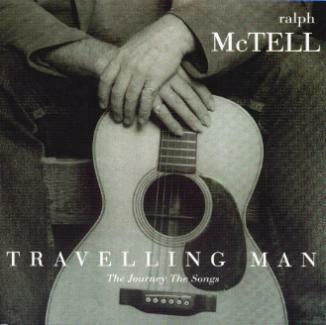 Ralph's commissioned music for this TV travelogue includes In the Dreamtime, Worker's Dreamtime and Burnt Offering. 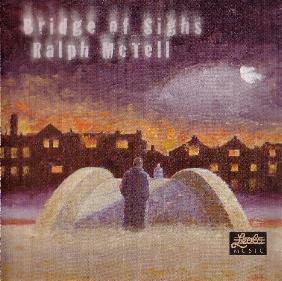 Ralph was commissioned to write and perform music for this BBC TV series. 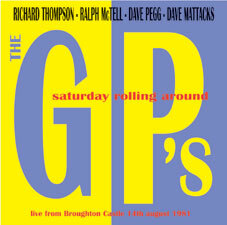 The DVD includes instrumental audio tracks of Ralph's Theme Tune, Sea Breeze and The Setting. 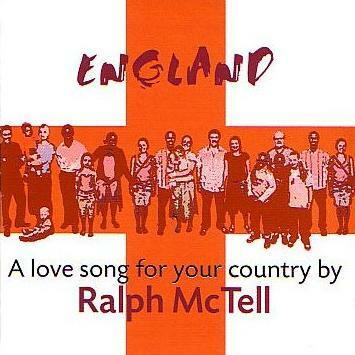 Ralph sings a verse of England over the closing credits of the 'England' episodes; Cara Dillon and Mary Hopkin each adapt a verse for 'Ireland' and 'Cymru' respectively. Twelve previously unreleased tracks recorded between 1972 and 1980. Ralph plays guitar on four. LP. 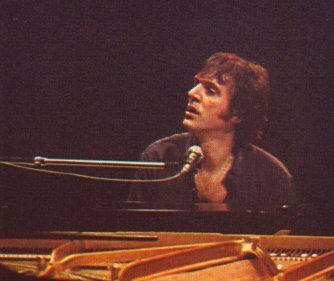 11 songs from 'Spiral Staircase' and 'My Side of Your Window'. LP & CD. 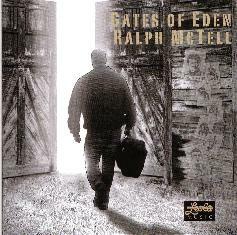 Ralph's first CD release. 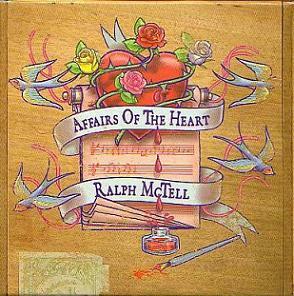 Sundry anthologies and collections featuring Ralph McTell tracks. One side of this BBC Transcription Services LP features Ralph "In Concert". Ralph sings Candyman, Maginot Waltz, First Song, Truckin' Little Baby, Sweet Mystery, Let Me Down Easy and Zig Zag Line. 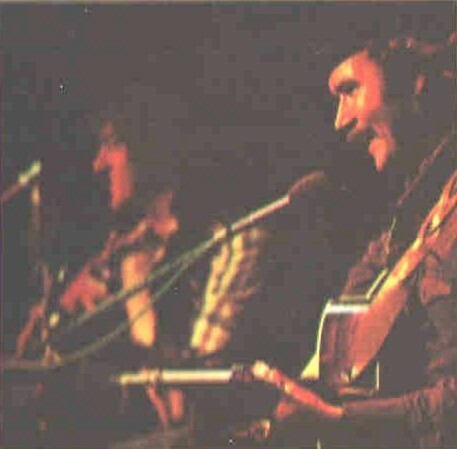 Featuring songs from the two BBC2 TV series screened in 1973 and 1974. A BBC Transcription Services LP featuring Ralph on Side 1 (and De Danann on Side 2). 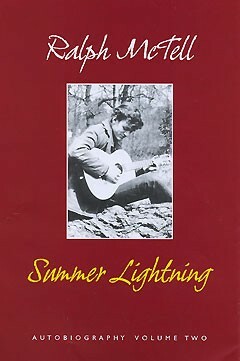 This BBC Transcription Services CD features a Royal Albert Hall tribute to Ken Woolard, the founder of the Cambridge Folk Festival. 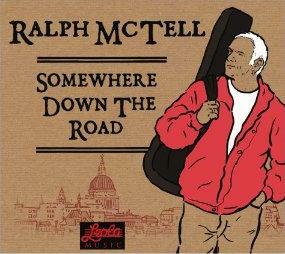 "On the Record" lists Ralph McTell recordings and books released in or generally available in the UK. Label and catalogue information may differ in other countries. 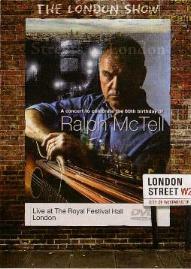 Please email if you have any comments or corrections, and especially if you know of any Ralph McTell recordings that are not listed here. All illustrations are the copyright of their owners or publishers and are reproduced here for information only.